Last term Year Five & Six took part in the Hampshire Illustrated Book Award (HIBA) for the third year running. Cook and Drake class joined children from over 150 local schools in reading, evaluating and judging a shortlist of six Picture Books for Older Readers. 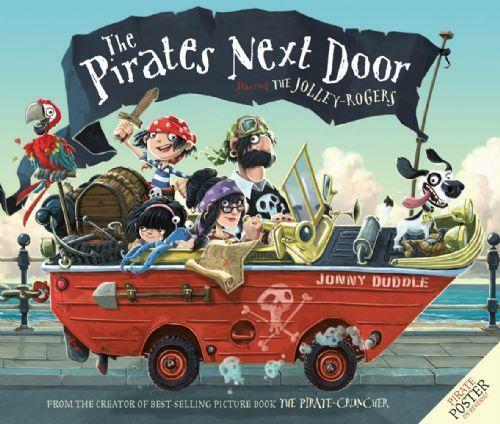 ...Pirates Next Door by Johny Duddle!!! This book will now be known throughout Hampshire as an exciting book which has been recommended by Year Five pupils. Congratulations to everyone who took on the responsibility of voting. Why not visit our Library to discover what over Picture Books we have available for loan?